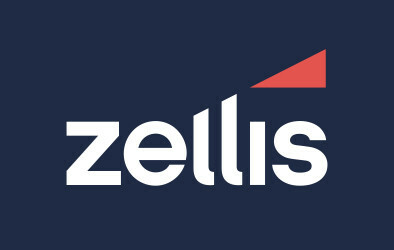 The Awards Awards recognise the best events in the awards industry with regards to the nomination and judging process. 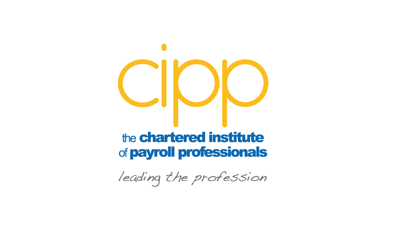 Therefore, through achieving recognition at these awards, the CIPP demonstrates professionalism and excellence but also highlights the achievements of our own award winners and finalists in the payroll, pension and reward industry. The Awards Awards recognise the 2017 awards, nominations are currently open for the CIPP's 2018 Annual Excellence Awards.